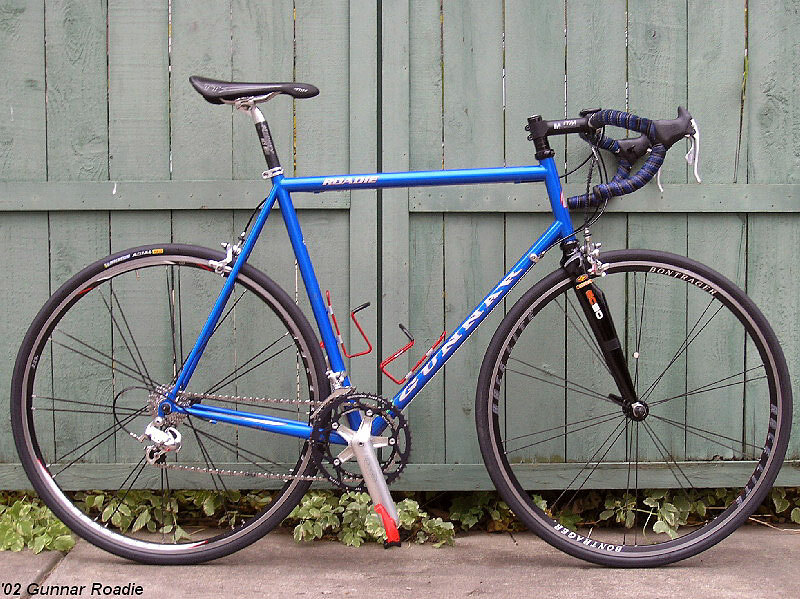 Well here you go - '02 Gunnar Roadie. 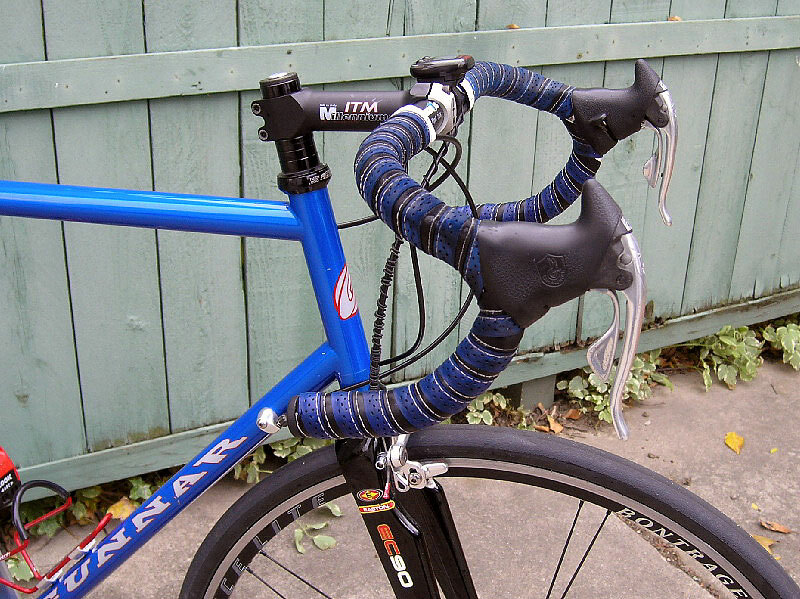 The frame was originally built for a review by one of the bike magazines, I got it after they were done with it and had returned it to Waterford. This is my "go fast" bike. 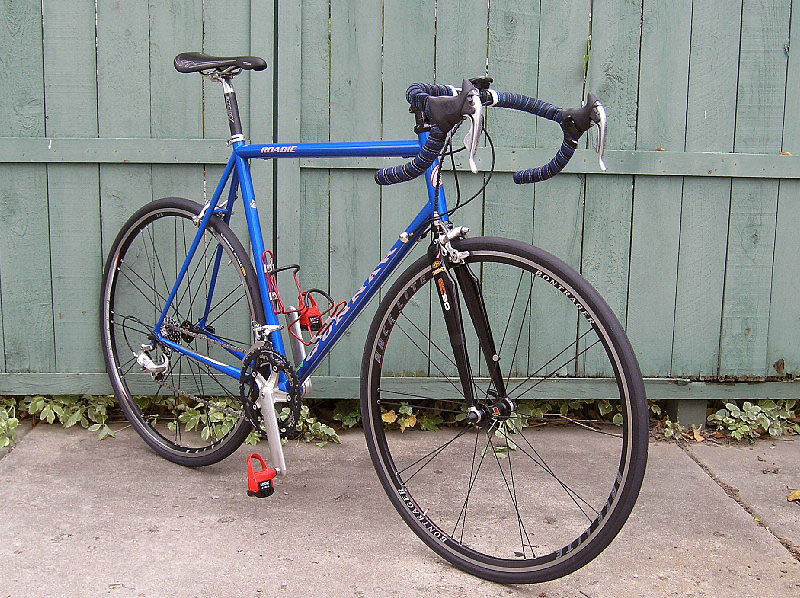 I rack up about 4-5,000 miles annually on this bike. Reynolds 853/TrueTemper OX Platinum tubing, Easton Carpet-Fiber fork. 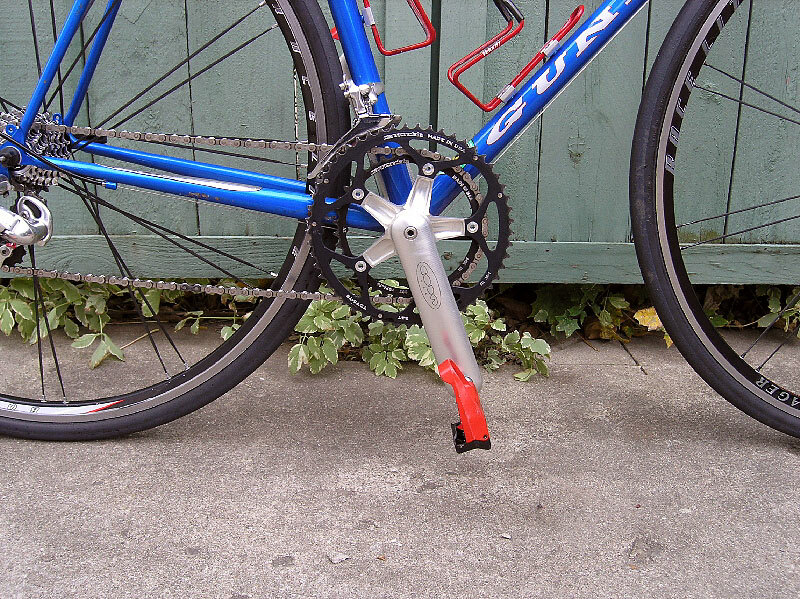 Coda Magic Motorcycle crank & BB combo - is that the weirdest name for a bike part? 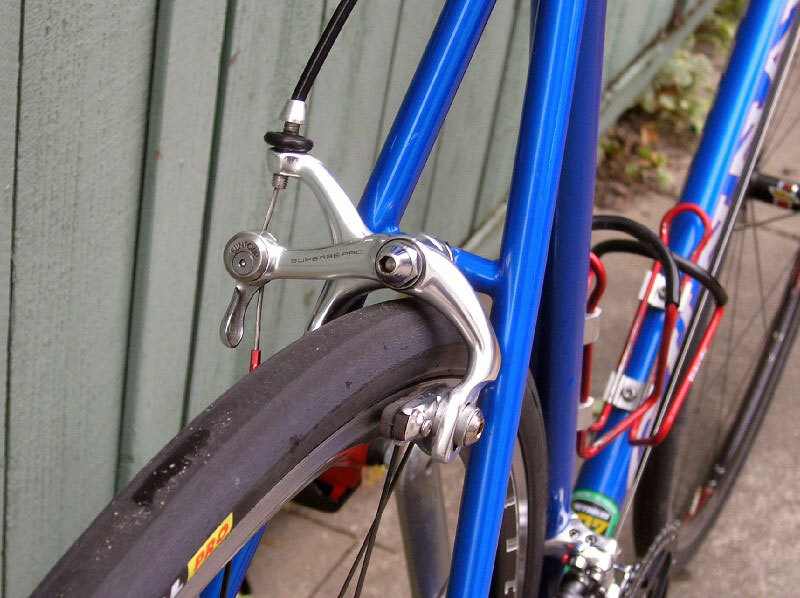 Record rear/Dura Ace front derailleur, Chorus Ergo levers, Suntour Superbe brakes, Bontrager Racelight wheels.